There’s definitely a pizza to suit your taste buds! Need something fast, convenient and easy to eat? Look no further for the ideal meal that ticks all these boxes and more – pizza! Be it a lazy night in or a party full of hungry guests, pizza is perfect for any occasion! For those on the hunt for round doughy goodness with toppings aplenty, Napolizz Pizza serves up some of the yummiest pizza you can find. From the classic to the trendy, there’s definitely a pizza to suit your taste buds! 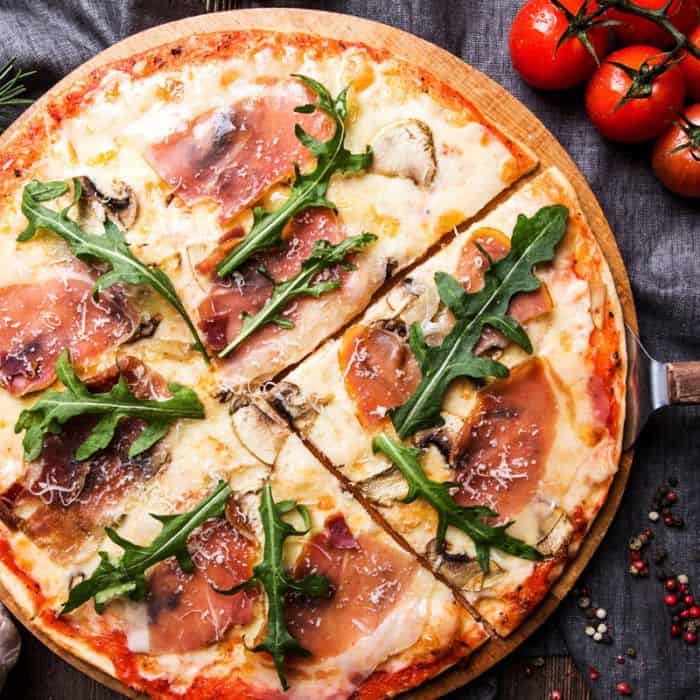 With GrabFood’s Napolizz Pizza delivery service, get a pizza with all the trimmings as well as other delectable Italian dishes delivered right up to your door, freshly made and piping hot. When one thinks of Italian food, pizza and pasta are some of the common representative foods that come to mind. If you’re on the hunt for some good ol’ pizza or pasta, prepare to be amazed at the extensive range of authentic Italian fare that Napolizz Pizza has to offer. Expect an assortment of flavourful pizza made with quality ingredients, as well as wholesome pasta and comforting oven-baked dishes. In short, the restaurant serves excellent Italian food, nothing less delicious! Napolizz Pizza offers a mind-boggling array of 12-inch pizzas that are sure to blow you away with their diverse flavours! There’s the traditional Americana, with cooked ham and pineapple, and the Italian, with salami, chicken sausage, artichokes and mushrooms. For seafood lovers, Frutti di Mare topped with calamari, mussels, shrimps and scallops is a no-brainer. Vegetarian? The Ortolana, topped with bell peppers, eggplant, artichoke, onions, spinach and mushrooms or the Quattro Formaggi with its four types of cheeses are equally satisfying non-meat options to enjoy. Don’t forget to try the namesake pizza Napolizz, which has an oozy sunny-side up egg atop a bed of ingredients including bacon, baby spinach and gorgonzola. What’s Italian cuisine without pasta? 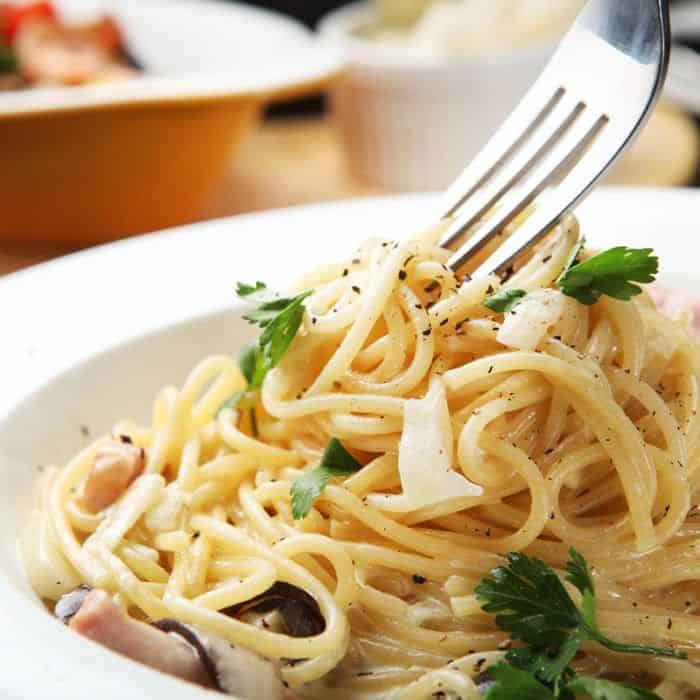 Take your pick from the wide selection of hearty pasta that Napolizz serves, including the popular Spaghetti Alla Bolognese, Spaghetti Alla Carbonara and Spaghetti Marinara. If you think that’s all, you’ll be happily surprised to know that there are also wonderful oven-baked dishes available. Select from two types of Gnocchi, Lasagne All Bolognese, Malanzane All Parmigiana or the Ravioli for a satisfyingly good meal. 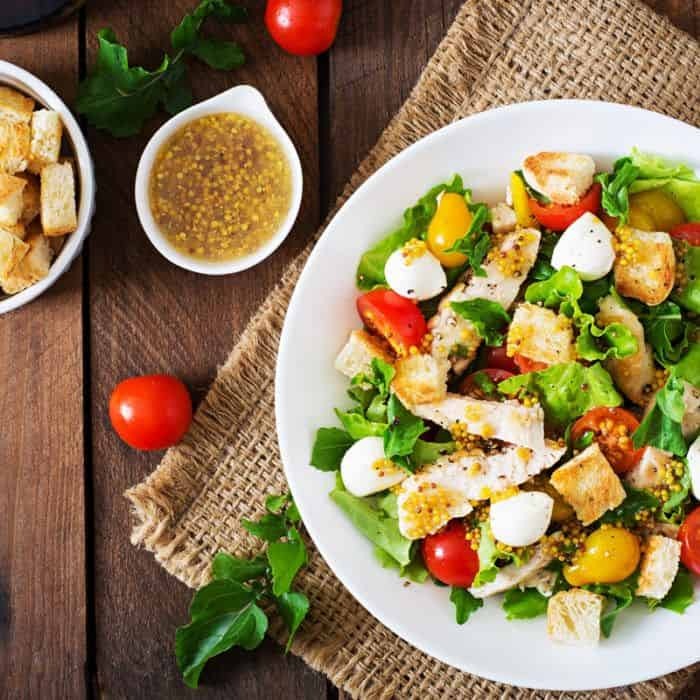 Balance the carbs with a refreshing salad – choose from the Caesar Salad, Napolizz Salad, Caprese, Parma e Melone or Rucola Salad. Don’t forget the mouth-watering appetisers, such as the crispy battered Calamari, Potato Wedges with Chilli Mayonnaise, Garlic Bread with Mozzarella Cheese and tender Chicken Wings. End off your meal with some dessert in the form of a chocolatey Lava Cake or a decadent Mango Cheesecake. Combo sets at Napolizz Pizza are affordably priced, meaning you pay less for more food to enjoy, isn’t that an awesome deal? If you want a well-rounded meal, go for Combo A! The set consists of 1 pizza of your choice, along with garlic bread, a side of salad and a 1.5-litre bottle of Coke or Sprite. With all bases covered, this combo is totally worth it! To accommodate a bigger party (and more stomachs! ), Combo B is the better option. Made up of 2 pizzas of your choice, together with a pasta dish, garlic bread, salad and a 1.5-litre bottle of Coke or Sprite, it’s simply the perfect combo to order for cosy gatherings with family and friends! When a pizza is what you crave, GrabFood’s food delivery app is the simple solution to your hunger pangs, regardless of the time and place. Download the app and get your fill of yummy Italian food now!